MOTIVATED SELLERS! 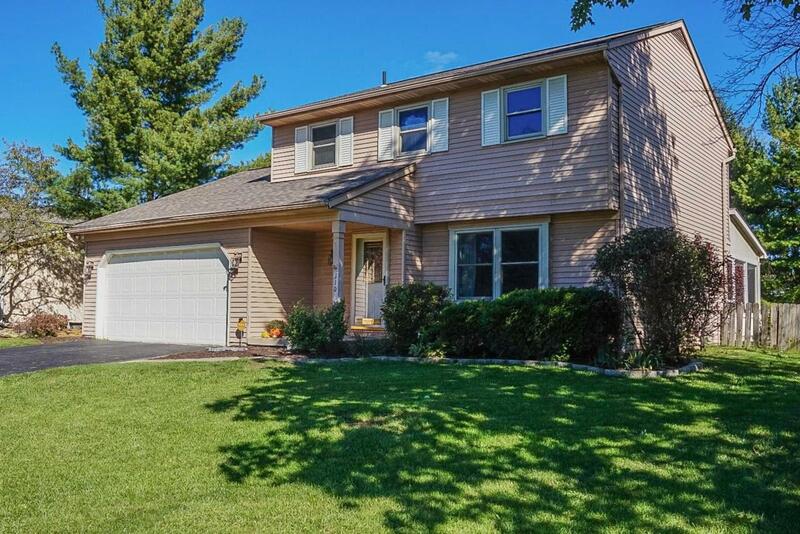 Move-In Ready home w/NEW HVAC in 2017, Wood Laminate FLOORING, SUMP PUMP in 2015. 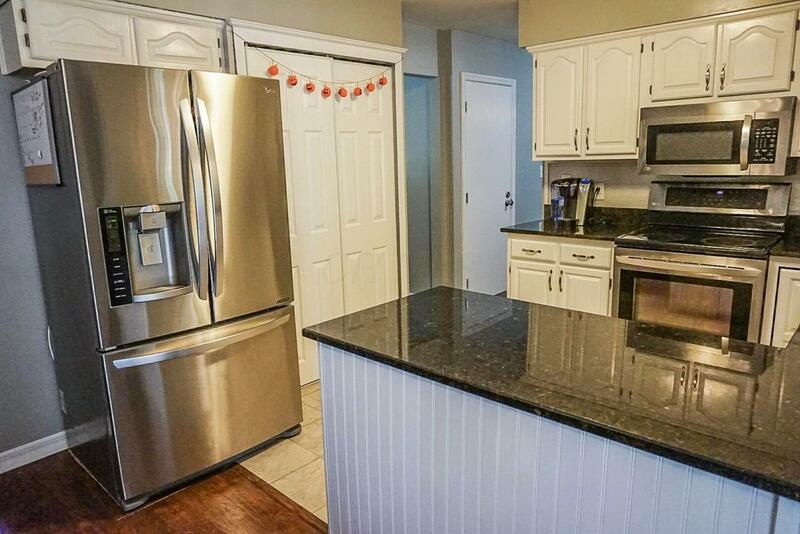 FINISHED LOWER LEVEL w/Built-Ins, New in 2016! 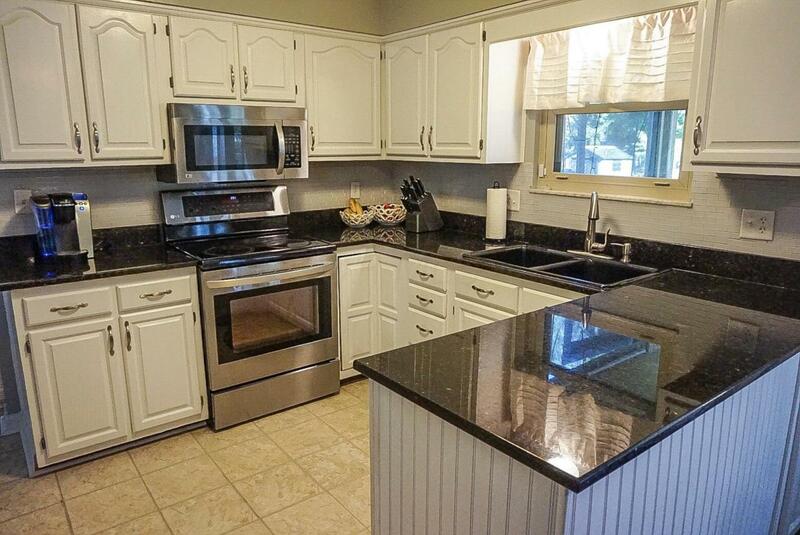 Kitchen updated w/Stainless Bottom Freezer REFRIGERATOR, Backsplash & white painted cabinets. Master BATH has just been updated w/new COUNTERTOP/FAUCETS, Lighting & mirror! NOTE the plumbing is there to add SHOWER at half bath. All new CARPET/Paint since 2015...Pottery Barn colors! HOT TUB & all WINDOW COVERINGS stay! 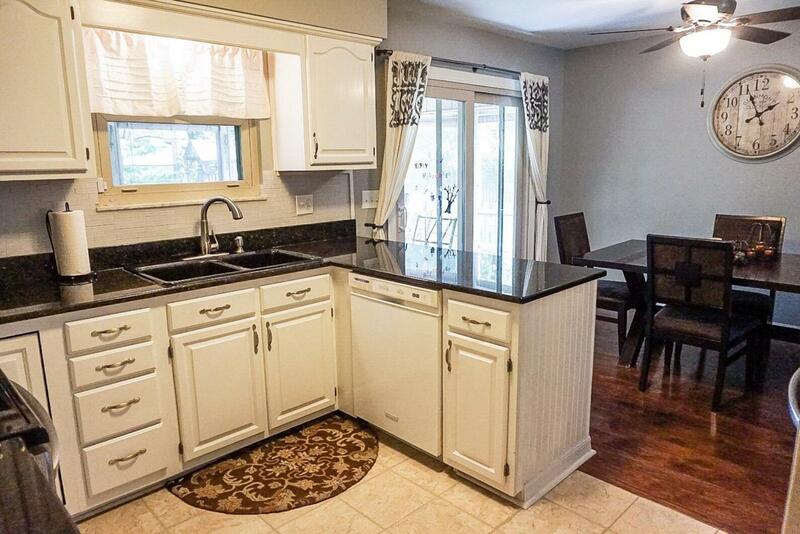 Outside, you can enjoy the DECK, FENCED YARD, storage SHED, and relax by the fire pit!